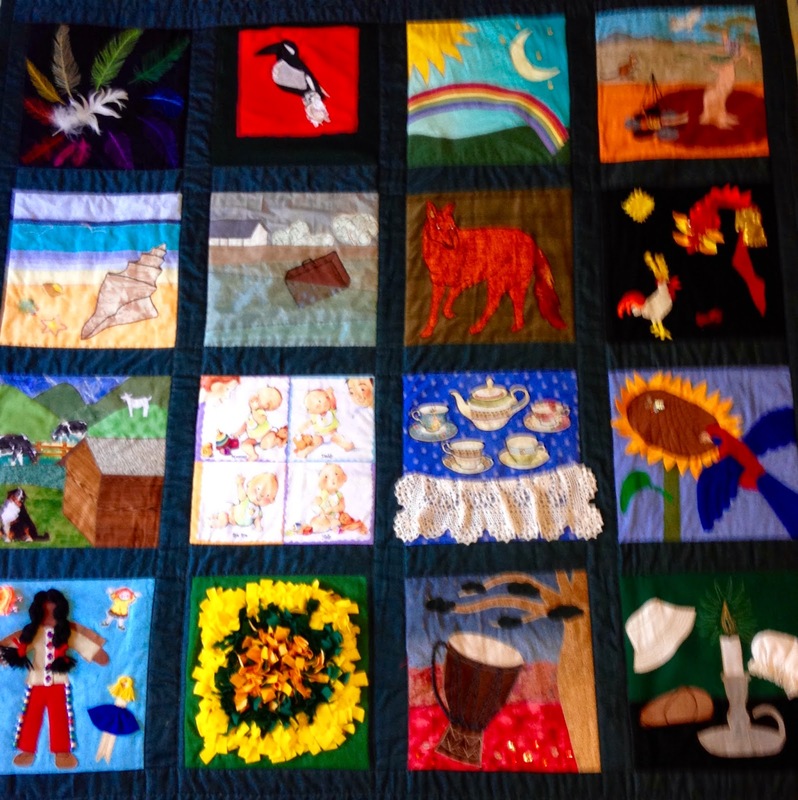 This beautiful storytelling quilt was made for me by a wonderful lady called Heidi. It was created for people to tell their own story from the images on the quilt. Each month I will post one of the squares and write or record a story that comes to my mind. I would love your comments and perhaps a short story or memory from you as you look at the image.